The trio -- Athulya Uday Kumar, 24, Kartik Shenoy, 25, Naresh Kumar, 33, are employees of Superwave Technology Pvt Ltd, an IISc-incubated startup headed. 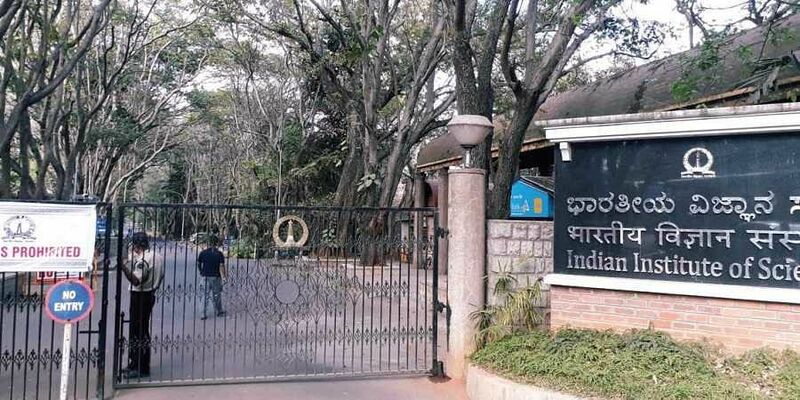 BENGALURU: Close to 24 hours after three engineers working for a startup at the IISc campus were injured in a cylinder blast, doctors treating them say they're still in a critical state but stable for now. The trio -- Athulya Uday Kumar, 24, Kartik Shenoy, 25, Naresh Kumar, 33, are employees of Superwave Technology Pvt Ltd, an IISc-incubated startup headed by 2 professors of the department of aerospace engineering at the premier research institute in Bengaluru. Athulya Uday Kumar who suffered lacerations on the left side of his face, injuries to his shoulder and neck is awake and may be the first one among the three to be shifted to a step down ICU, team of doctors treating him and his two colleagues at MS Ramaiah Memorial Hospital, said, in a statement. All three had foreign bodies embedded in their wounds that have been surgically removed. Kartik Shenoy suffered injuries to his abdomen and hip, upper limb, back and lower limb. He is said to have abrasions all over his back. His facial injuries have been debrided and is on a ventilator. Naresh Kumar's suffered injuries to his right leg and chest. His open fracture has been plastered and he is also on a ventilator. The fourth engineer working with them, 32-year old Manoj Kumar , was killed on the spot on Wednesday.